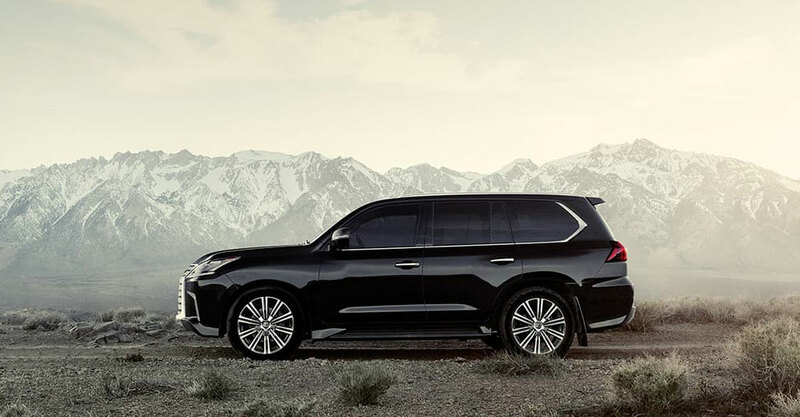 Sewell said Lexus could use a Cadillac Escalade fighter — a big, three-row luxury SUV — but there are other considerations beyond what dealers want, such as how vehicles fit into the brand’s regulatory plans. On the face of it, the call for another three-row SUV is curious. After all, Lexus just strengthened their three-row lineup last year with the introduction of the extended RX L — alongside the GX & LX, that’s now three crossovers available with seven seats. This becomes even more complex when you consider the LF-1 Limitless Concept that Lexus showed off at the 2018 Detroit Auto Show. The expectation is that this will lead to a rear-wheel drive flagship crossover that can stand with the LC coupe, LS sedan, and LX SUV. The only issue — a production LF-1 would not compete with the Escalade in size or sentiment.